Watch an iOS-like lock screen as your Mac screensaver. 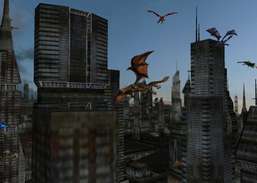 3D dragons fly thru a city. Enjoy a recreation of the classic Satori screen saver from After Dark 2 and 3. 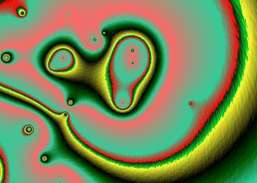 Screensaver of morphing abstract animations, shared over the Internet. 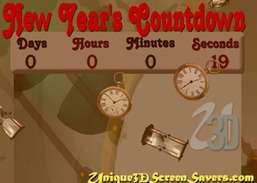 Prepare your desktop for the New Years Day. 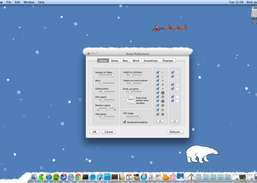 Bring snow, Santa, and a polar bear to your desktop.